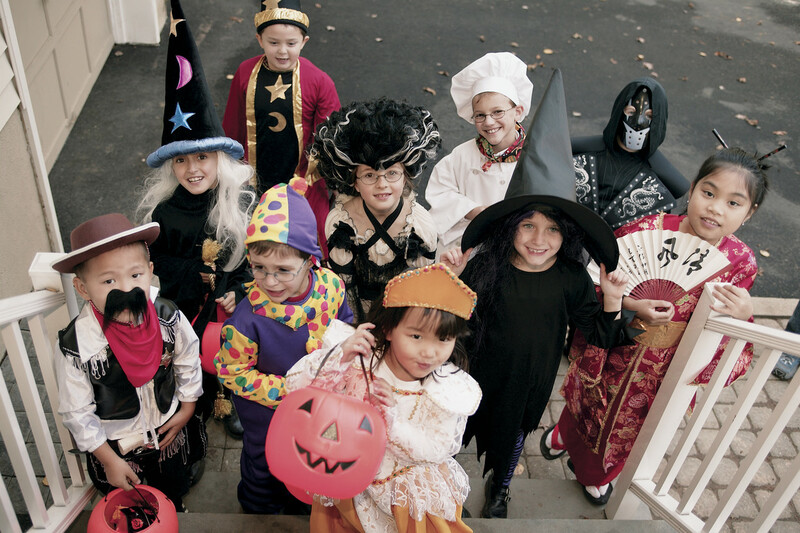 Every year, children ages five to 14 dress up in disguise, knocking door to door, in hopes of collecting treats. While this is ultimately fun for your tots, it can also be dangerous if kids and parents are not careful. 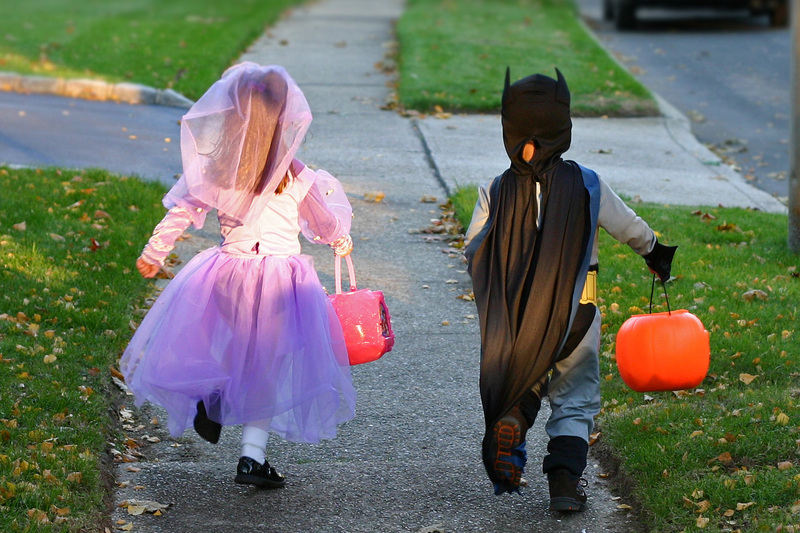 Take a look at these simple tips before you let your child go trick-or-treating outside. Masks limit your kid’s depth reception and peripheral vision, so if possible avoid them. There are plenty of costumes that work just as well with face paint, and there are online tutorials for many of them. If your little one insists on wearing a mask, try cutting bigger eye holes for better vision. 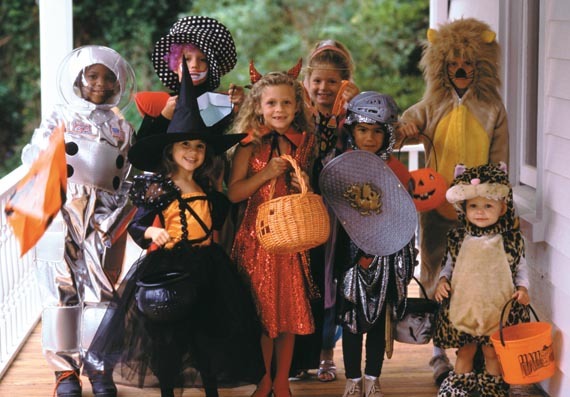 Going trick-or-treating may take several streets away from your home, which may cause sore legs on your child and possibly a little frustration. Avoid long paths by planning their route in advance. Stick to the neighbourhood that you and your child is familiar with. HereO, for example, is a GPS watch designed for kids. The watch is worn by your child and connects to a corresponding app, which is available for both Android and iOS, so that you can track your child anytime. There’s even a panic button on the watch in which your child can press in case of emergency, sending an alert to your phone so immediate action can be taken. This gives you the chance to inspect the treats your child has collected and throw away any suspicious loots, like candies with opened wrappers, fresh fruits and homemade treats from people you don’t know. Make sure your kids wear comfortable, well-fitting footwear. Girls in long dresses should avoid heels, and shoelaces should be double-tied to ensure they don’t loosen up and cause your tot to trip in the dark. If possible avoid costumes that require weapons as props. But if your kid’s costume won’t be complete without a sword, make sure it’s safe and flexible, so it won’t injure them or their friends. Also, you may want to think twice about sending your kids out with a toy gun, which can easily be misconstrued in the dark. Take these simple trick-or-treating safety tips to help your little goblins and ghosts have a hauntingly adorable and safe Halloween.